I felt that this Ad is so beautiful and simple yet so powerful!! 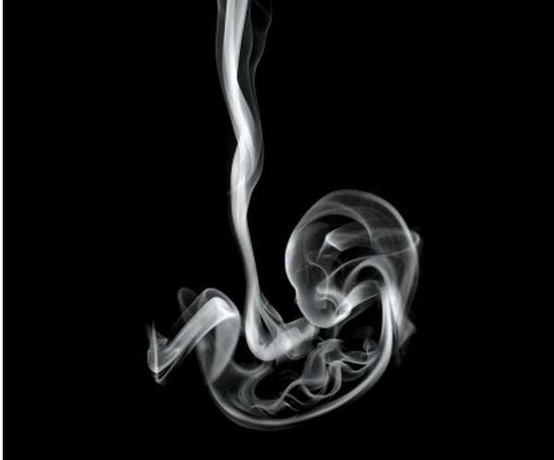 !…… It clearly illustrates the Dangers Associated with Smoking During Pregnancy and reminds you of what damage it could cause to your child. To all the new mamas to be out there please stop smoking or stop being around smokers… for your sake….and for your baby’s sake! This entry was posted in Advertising and tagged ad, motherhood, pregnancy, smoking by mia0909. Bookmark the permalink.